What a year it has been. From the opening of the radio studio in Amsterdam and the massive celebrations of A State Of Trance 800 to the 14-hour madness that shook Amsterdam Dance Event in the form of A State Of Trance episode 836, the year of 2017 saw Trance music become even more of a staple than ever before. Those glorious moments have all been captured and brought back to its essence: “A State Of Trance Year Mix 2017”. 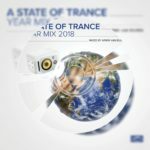 Mixed by Armin van Buuren himself for the fourteenth consecutive year, “A State Of Trance Year Mix 2017” is the epitome of a wonderful year for Trance music. 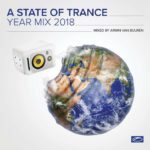 Featuring over a hundred exceptional Trance records, the year mix not only harbors some of Armin van Buuren’s personal picks (e.g. 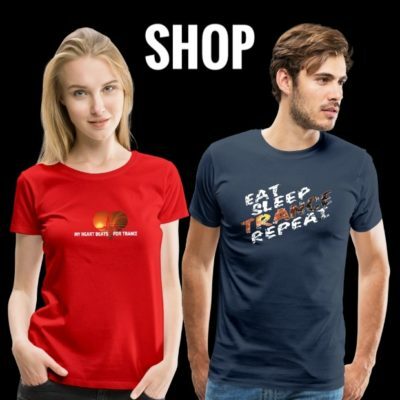 Davey Asprey’s “Fallout”, Radion6s remix of Assaf’s “Lost Souls”, Protoculture’s “The Descent”, KhoMha’s “Laberinto” and Neelix’ “1000 Sterne”), but also the top favorites of thousands of Trance fans, as chosen by themselves via this year’s Tune Of The Year voting. When you listen to this mix in a few years from now, this will remember you of the sound of 2017 and how amazing that year was. With “A State Of Trance Year Mix 2017”, you can enjoy the moment here and now and embrace that which is yet to come. Here is to more amazing music. 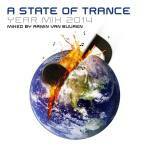 You will find it in the “A State Of Trance Year Mix”. Armin van Buuren – A State Of Trance Year Mix 2017 is out on the 15th of December 2017! 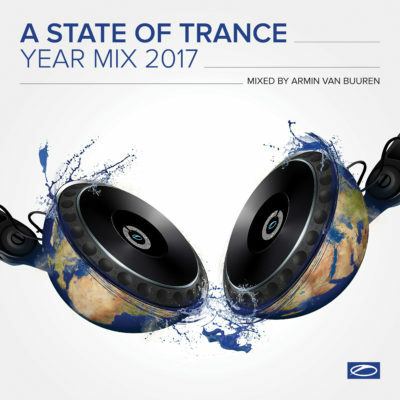 Tagged A State Of Trance, A State Of Trance Year Mix, A State Of Trance Year Mix 2017, Armada Music, Armin van Buuren, ASOT, Year Mix, Year Mix 2017.